Can something be beautiful, terrifying, intimidating and beaconing at the same time? 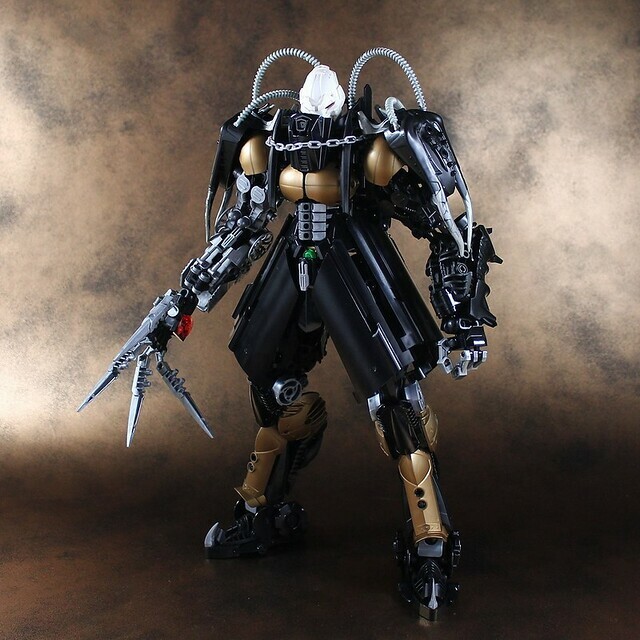 This MOC by Moko makes me wonder. 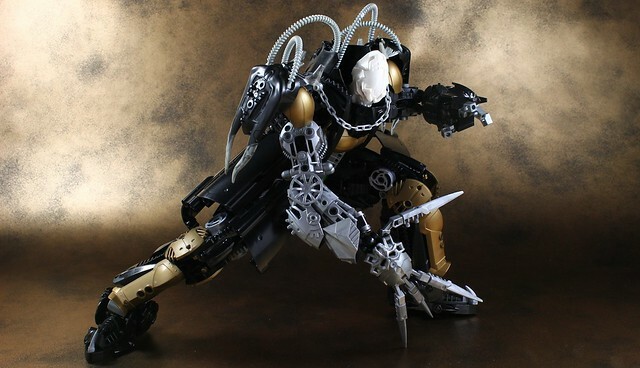 There's so many interesting details and fascinating forms you just want to get closer, but that stance, that attitude, and especially that right arm make you wonder just how close you should get.